Looking for a winter break? 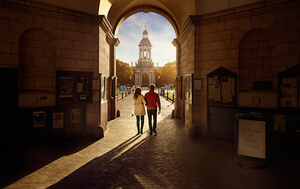 With its snug pubs, wild landscapes and secret hideaways, Ireland is the perfect place to embrace the winter weather. 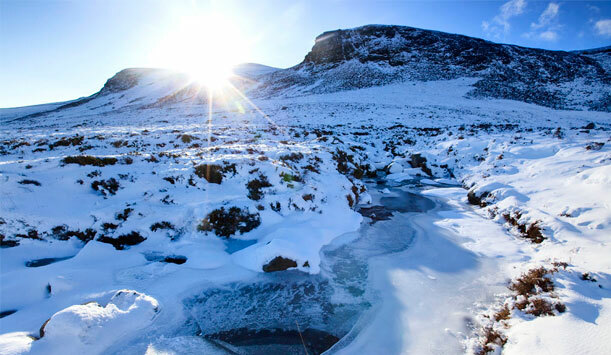 The Mourne Mountains, County Down: This was author CS Lewis’s playground as a child, and inspired the winter wonderland that is Narnia in 'The Lion, the Witch and the Wardrobe'. Easy to see why: in winter the mountains are coated in snow, and who knows what lies in its hidden ridges and folds? 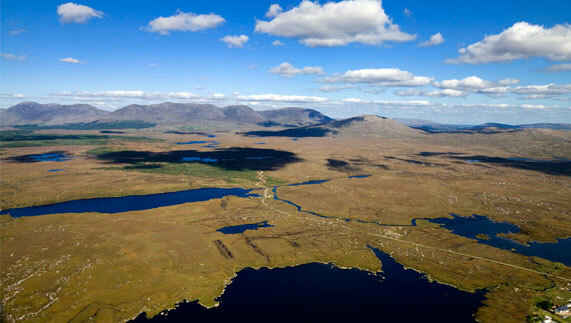 The Connemara Roundstone Bog Conservation Drive: A journey through an ever-changing vista of dark brown peat bogs, russet mountains, yellow gorse and golden moor grass. 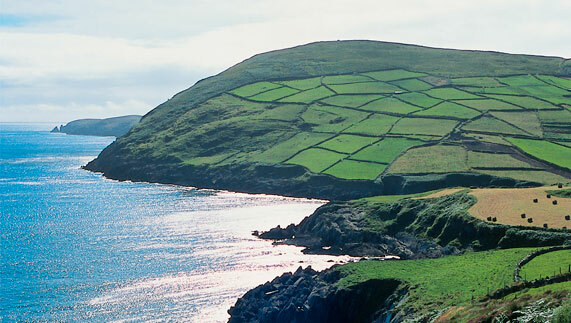 Beara Peninsula, County Cork: This rugged landscape turns even starker on a winter’s night. Howling wind and crashing waves of the Atlantic along the 30-mile coastline only embellish this knockout west coast peninsula. An Spailpín Fánach (the Migrant Worker), County Cork: Founded in 1779, the low ceiling, exposed brick walls and flagstone floor make this place special. Grab a fireside seat for The Cork Yarnspinner, a night of storytelling and song on the last Tuesday of each month. Nancy’s Ardara, County Donegal: Nancy’s seafood is legendary for a reason: try a steaming bowl of chowder after a bracing walk and get toasty. 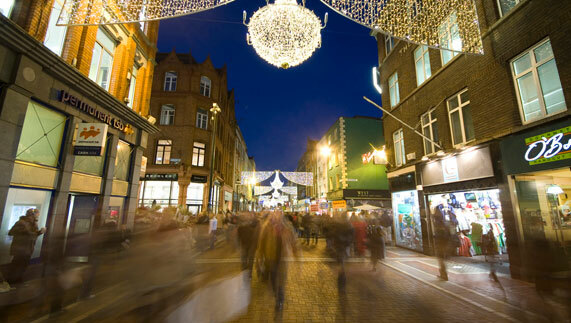 Grafton Street: Dublin’s shopping boutiques on Grafton Street are packed with gift ideas in the run up to Christmas. As an alternative, have a wander down Temple Bar where the Fairtrade Christmas Market sells handicrafts from all over the world. 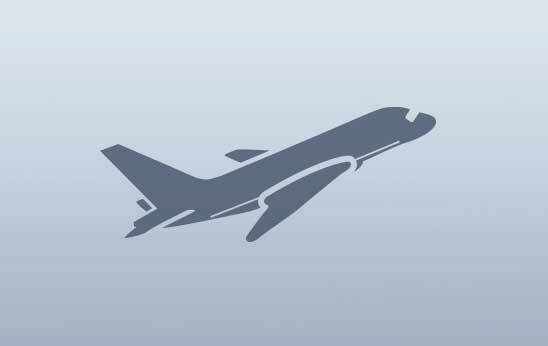 Belfast: What to do in Belfast? Lots. 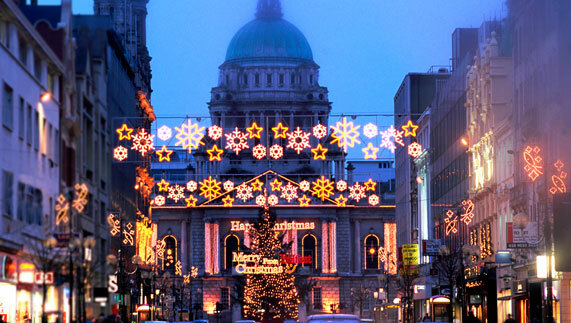 Catch a show at the MAC, wander through the Christmas Market at Belfast’s biggest landmark, City Hall, or indulge in some afternoon tea at Titanic Belfast. 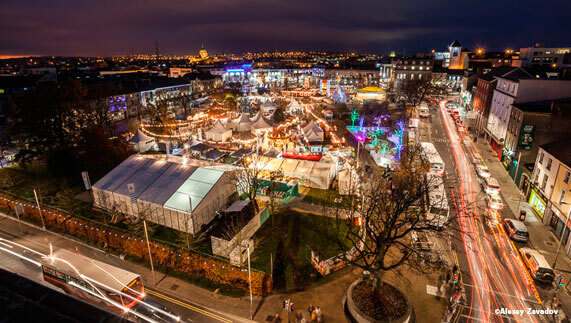 Galway Continental Christmas Market: Eyre Square is transformed into a twinkly winter wonderland as it lights up for Ireland’s longest-running market. Eat, drink, sample and buy treats from over 50 traders. Newgrange in County Meath is the Daddy of winter solstice with a lucky 20 souls selected by lottery to view the phenomenon every year. 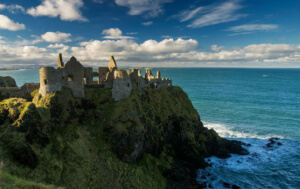 For the rest of us, renowned Irish travel writer Pól Ó Conghaile has written about alternatives for an equally magical experience: Our favorites? 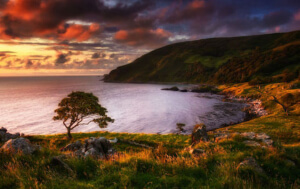 Slieve Gullion, County Armagh: Legend says this is where Finn Mac Cumhaill turned into an old man after bathing in the summit lake. There are two cairns at either side of the water, and the southern passage tomb has a winter solstice alignment at sunset. Beaghmore, County Tyrone: This is one of Ireland’s best-kept megalithic secrets, discovered by locals cutting peat in the 1940s. 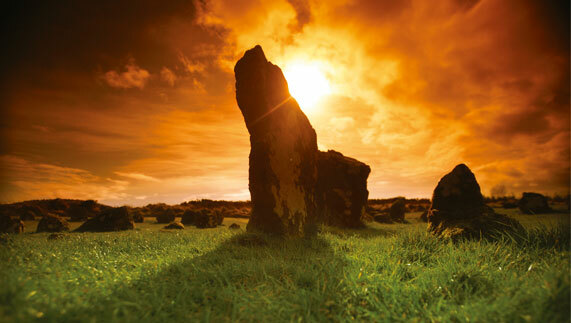 Grab a blanket and get there at dawn to watch the stone rows align to the sunrise. Magical. Want to explore an island village? 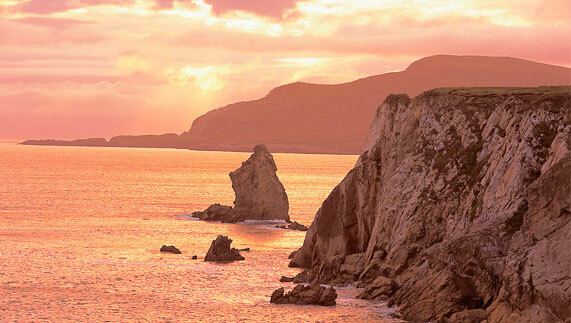 Cliff stop stroll on Achill Island: Connected to the coast by a bridge, this west coast island has a spectacular walk at the western end: starting at a cliff-top at Keem Bay, take in the old basking shark watch house and a deserted village on your ramble. 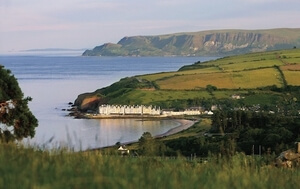 Tall tales on Rathlin Island: Rathlin is easily accessible – but you might never want to leave. 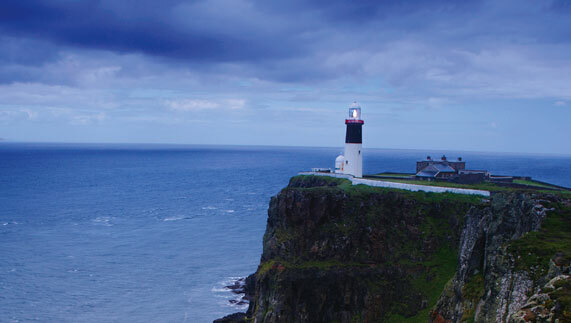 Explore the basalt cliffs, find lonely lighthouses and hear about the smuggler tales at a local pub. 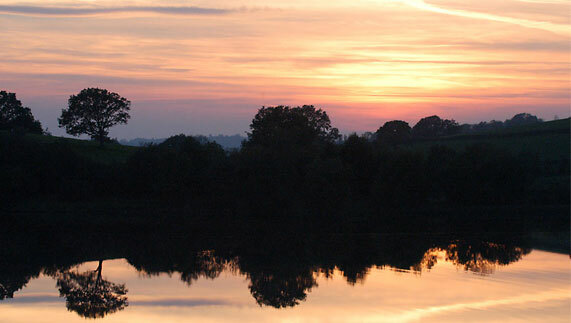 Archaeology in Cavan: Nestled between six counties, the glassy lakes and forest parks of County Cavan make it a perfect winter setting. 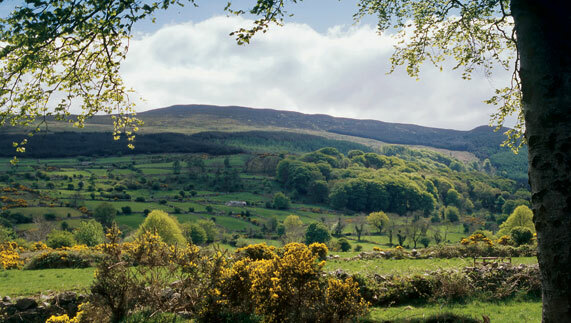 Explore the hidden mysteries at the foot of the Cuilcagh Mountains where ancient hut sites and a wedge tomb are just some surprises. If you don't have the money to explore the stars what is a different option?